Engineering News-Record (ENR) collected over 100 entries from 11 states for their annual Best Projects Awards. Of the 40 best projects chosen, F.H. Paschen won three. F.H. 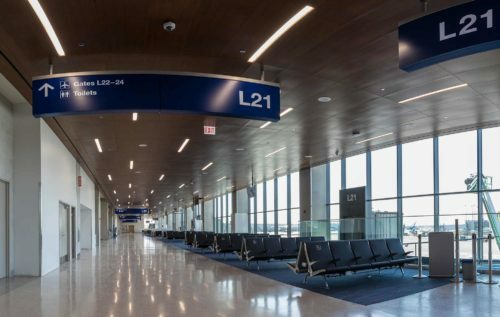 Paschen swept the Airports/Transit sector of the awards with Washington/Wabash CTA Station being selected as Best Project and American Airlines Stinger Gate L receiving the Award of Merit. 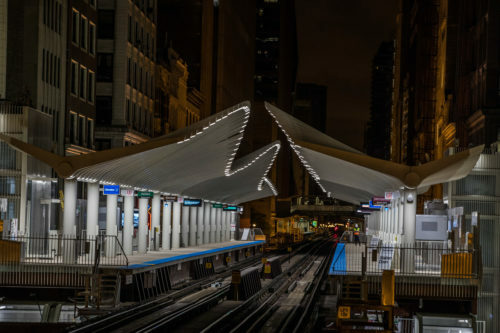 In addition to those awards, Paschen collected the award for Best Project in the Small Project (Under $10 million) sector with our work completed at the Harrison/Dever Crib Complex Structure. Each of the winning projects will be featured in-depth in the November edition of ENR Midwest.